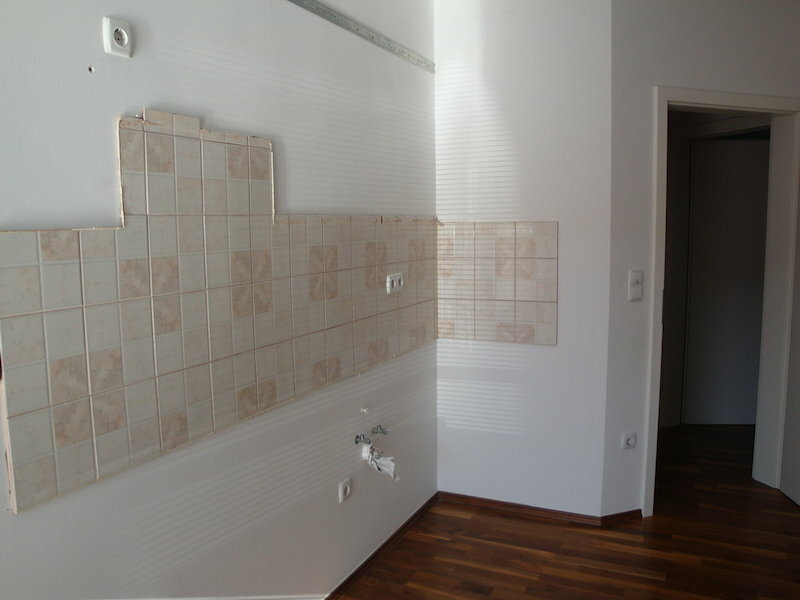 2-room apartment in newer apartment building in Benedikt. 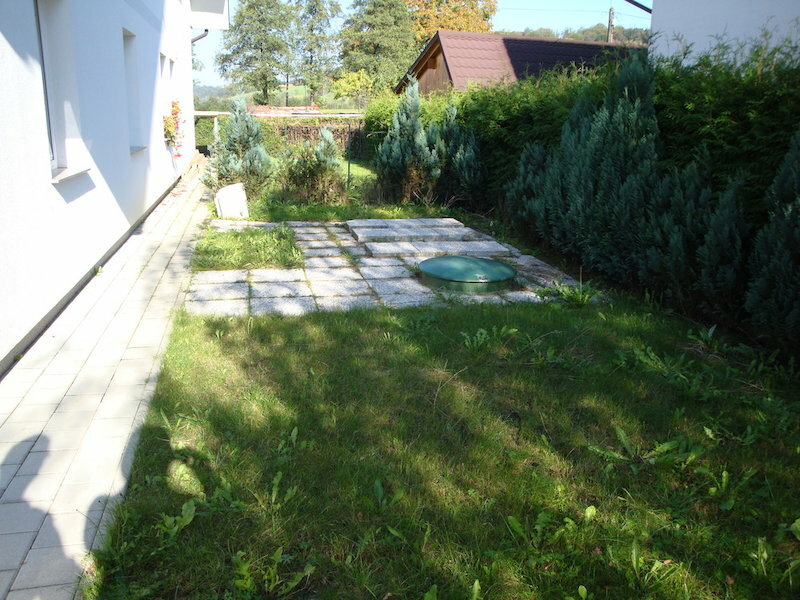 Two-room apartment with atic and storage in basement is located on ground floor of an apartment bouilding in centre of Benedikt. Parking space is in front of apartment building. Apartment building was build in year 2010. Gas stove is installed in apartment and is used for heating. 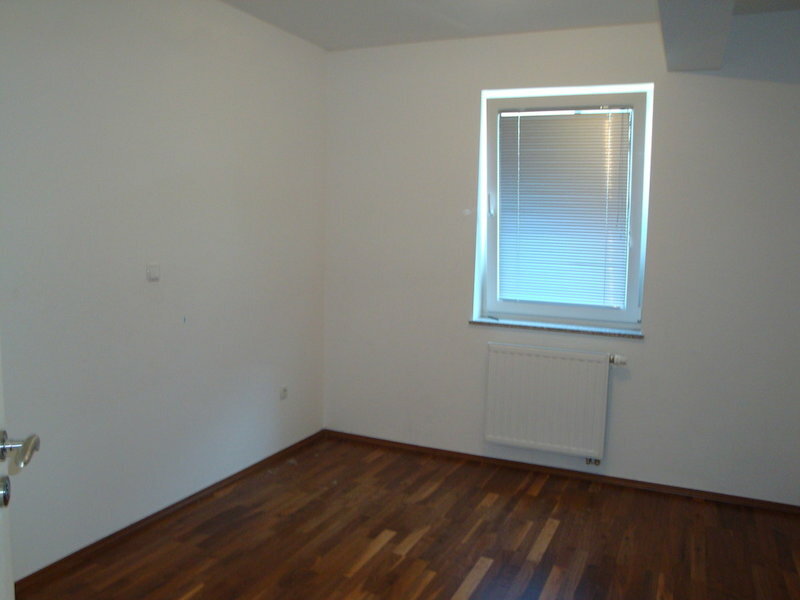 Apartment consist of living room with kitchen and dining room, bedroom and toilet facilities. 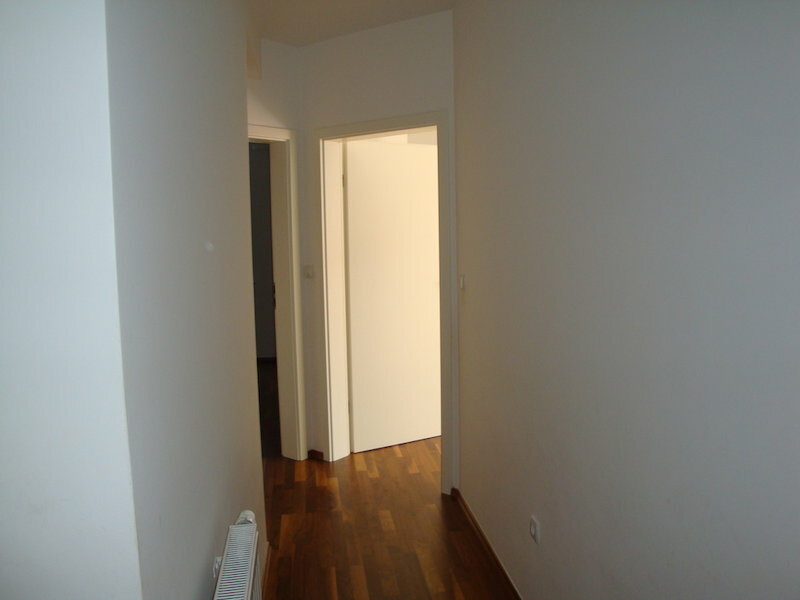 There is exit from dining room to the atic. 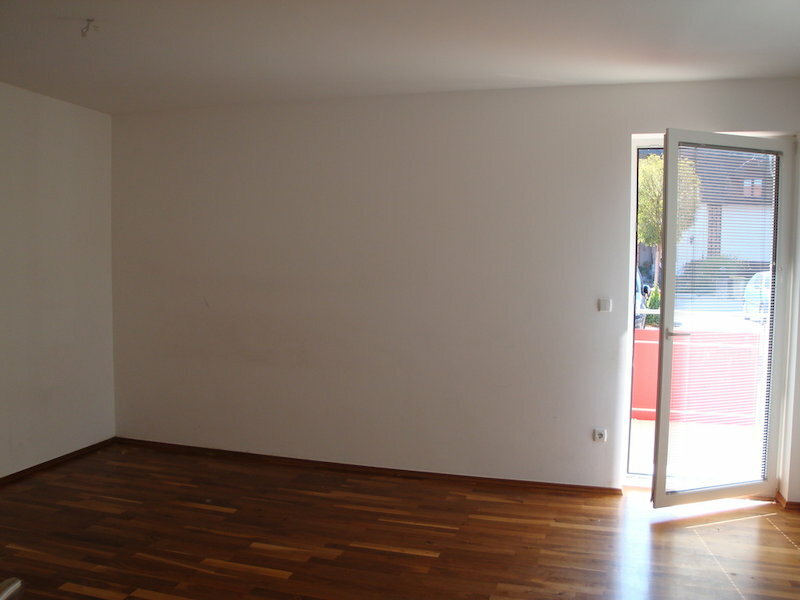 Atic has 67m2. If you are interested in buying the property, we kindly request you to read the attached invitation and submit your indicative offer by either filling out the form provided or by post or contacting the relevant contact person. All offers will be reviewed on a case-by-case basis and you will be informed about our decision as soon as possible. We also kindly ask you to review our General Terms and Conditions.